Aly and Mike love Iowa a weird amount. Maybe because Aly was Miss Iowa in 2014 or because Mike loves eating Hy-Vee Chinese food, but mostly because their stories intersected at the University of Iowa in 2011. 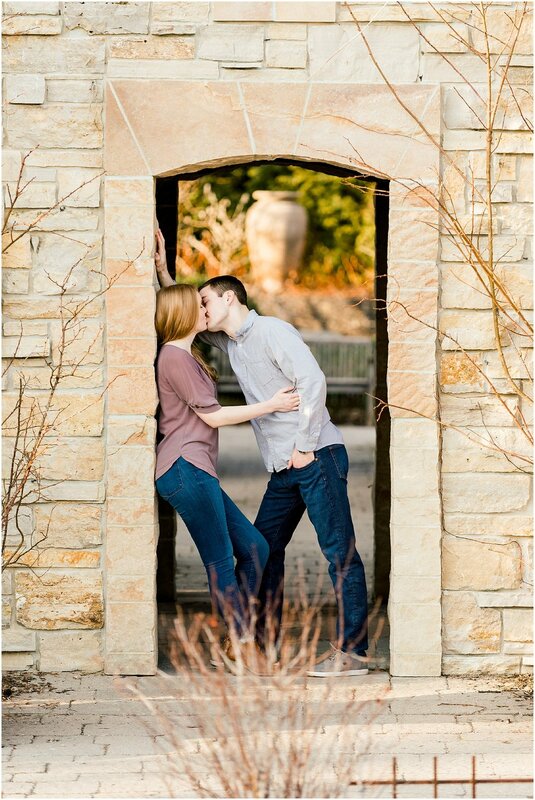 Mike and Aly met first as part of the same scholarship program and started dating in their sophomore year of college in 2013 after Mike impressed Aly about playing the tuba in high school. They now live in Madison, Wisconsin where Mike is in medical school at the University of Wisconsin Madison and Aly works in Implementation Services at Epic. They share a passion for the state of Iowa and a love for hiking, family, reading, Mike's mustache, Game of Thrones, and for each other. Mike and Aly will soon be heading to the next journey as Mike finishes medical school in 2019 and heads into a medical residency. The years and distance from Iowa change with time, but Mike and Aly are extremely excited to head into marriage.